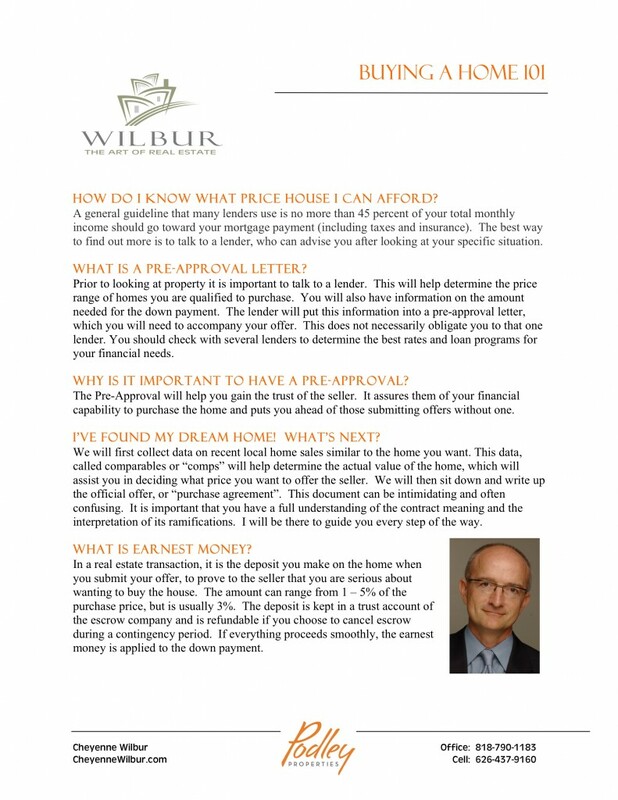 Below are some articles that you might find useful in the home buying process. Please click on the links below to read more. 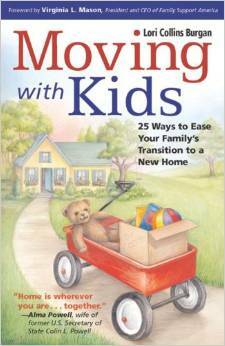 Here are some recommended books to help kids with the move to a new house.